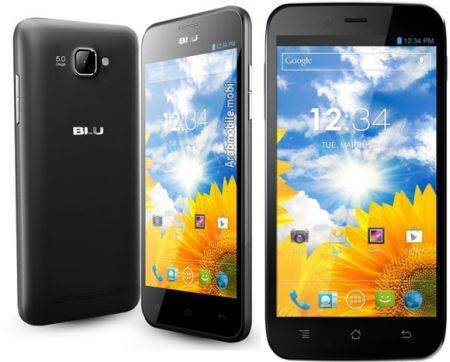 Blu Life One X Android smartphone can now be rooted with the help of a simple tutorial. 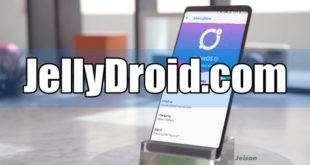 After browsing through heaps of forum discussions and related blog comments, I came to the conclusion that Blu Life One X is rootable with Kingroot App. 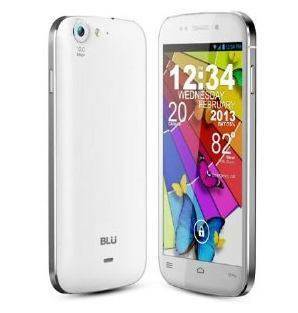 The latest Android 4.2.2 Jelly Bean is now available for Blu Vivo 4.3 via a custom ROM. 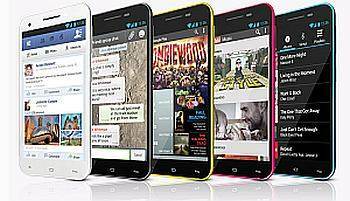 This is a Jiayu G3 and AMOI N820 ROM based on the latest version of Jelly Bean. This build is said to bring many custom tweaks and features. 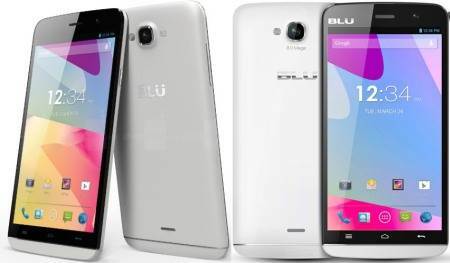 Still wondering on how you can root your BLU VIVO 4.3 smartphone? Here we have published an easy tutorial to root your device by copying a single file. It is just like installing an application process. 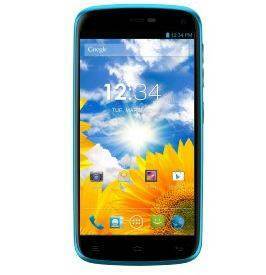 If you own BLU Life One then this one is for you, here’s how you can root BLU Life One. There is rooting application available in android world known as Framaroot. So far this is the easiest mean of rooting an android phone. How to Root Your BLU Studio 5.0. 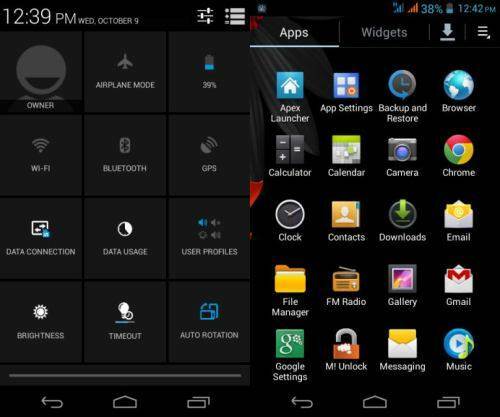 First and foremost you need to root your device to gain full control in order to install custom ROMs. Be aware of the fact that you most certainly void the warranty. 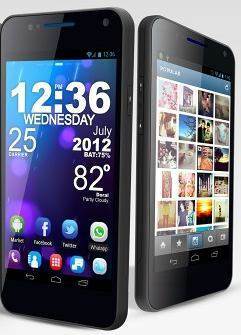 Android 4.2.2 Jelly Bean is already ported for almost all high end devices but now it’s time for devices like HTC Desire. 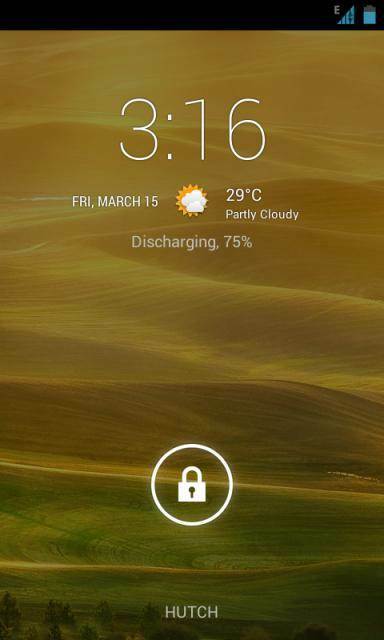 Thanks to XDA Senior Member vijendrahs bringing out CM 10.1 JB 4.2.2.